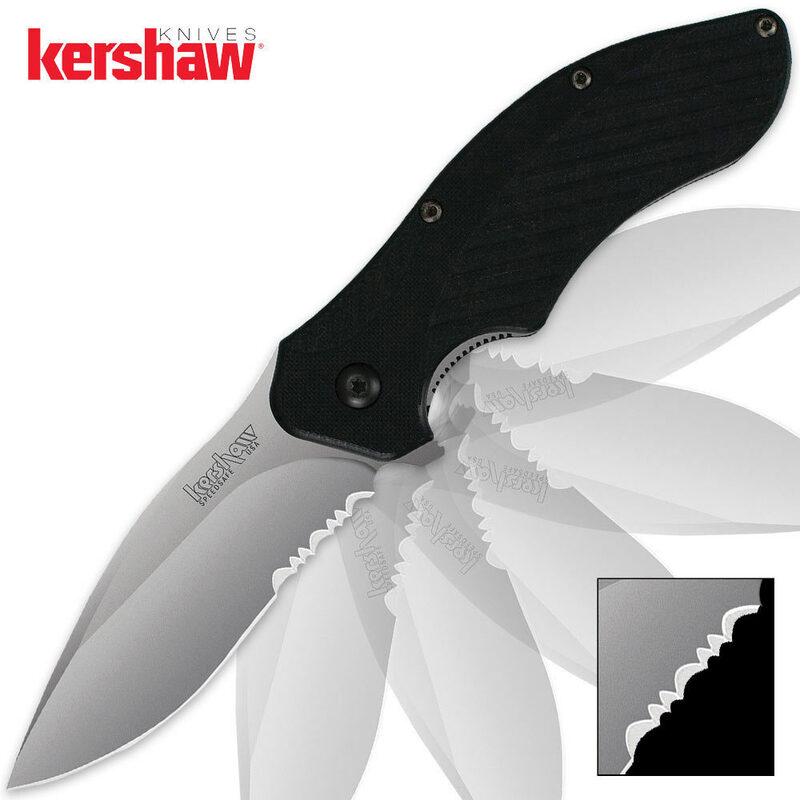 Kershaw Clash Assisted Opening Pocket Knife Serrated | BUDK.com - Knives & Swords At The Lowest Prices! The new Clash just may be a perfect every day carry! It features a drop-point blade of 8Cr13MoV stainless steel, which Kershaw heat-treats to ensure its strength, hardness, and ability to hold a keen edge.